Deals On Wheels AU - Is. 439 2019 » Download PDF magazines - Magazines Commumity! 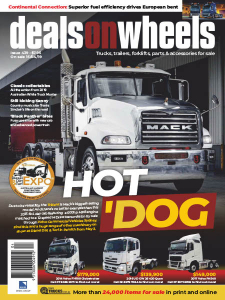 For more than two decades Deals On Wheels has been Australia’s biggest-selling truck magazine. 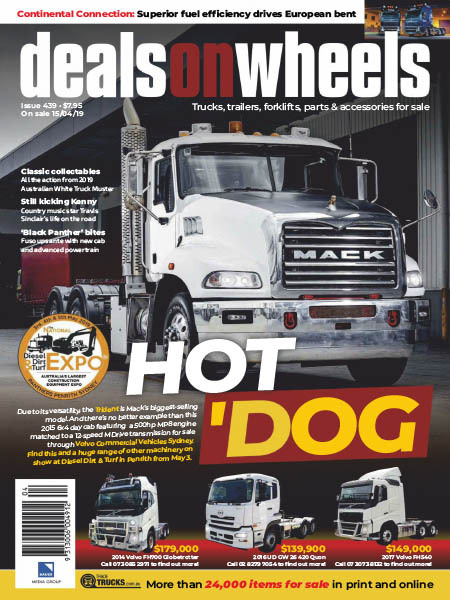 At a whopping 500+ pages per month, it is widely recognised as the ‘bible’ for those looking to buy and sell new and used trucks, trailers, parts and accessories and much more.